Having been around for over a decade, 4 Seasons Car Rental has enough history to know precisely how to provide safe, and suitable, vehicles for all your spring, summer, autumn and winter of car hire needs. So regardless of what clients’ specific requests are, 4 Seasons Car Rental can ensure your happiness. 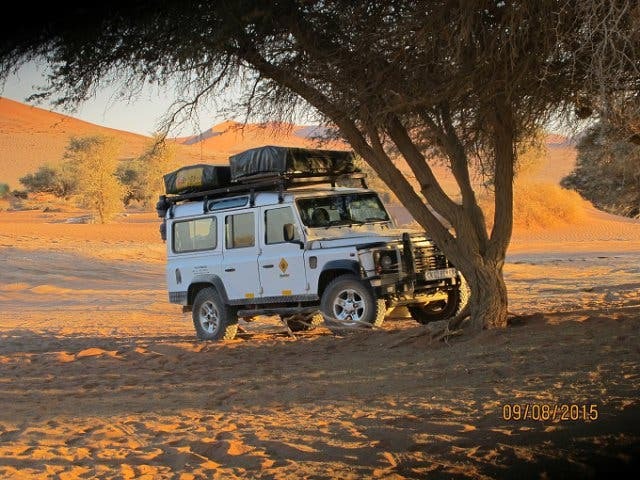 This is especially relevant for those who are looking to rent reliable 4x4s to conquer the rugged landscape of South Africa, as the business prides itself on offering reliable, all-terrain vehicles fitted with camping equipment for anyone wanting to go off the beaten path. 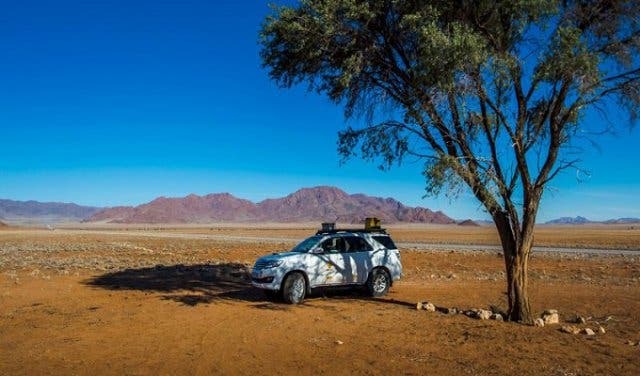 Dutch Owner Wouter Evers established the reputable company back in 2005 out of frustration that too many car hire companies were offering poor service; delivering old, unreliable vehicles that didn’t cater to those wanting to explore the Western Cape wilderness. He launched the business to cater to these issues. 4 Seasons operates in South Africa, Botswana, Namibia, Mozambique, Zambia, Zimbabwe, Lesotho and Swaziland (outbackers can pick up their rides in one place and drop them off somewhere else). You can pick from their extensive fleet of 4x4s and campervans, while hatchbacks, sedans and other luxury vehicles are available too. For those eager for more information, we’ve picked out a number of specific reasons why hiring a vehicle from this company would be your best choice. 1. 4 Seasons Car Rental promises service that’s as personal as it gets. The company puts a heap of time and energy into tending to the needs of each customer individually. Whether big or small, your requests take top priority at this boutique business. So patrons can count on dealing with the same smiling faces every time they make contact, and they don’t have to worry about being passed from one clueless operator to the next. The staff, who can speak multiple languages (including English, German, Dutch, Afrikaans and Spanish), go the extra mile by delivering vehicles to specified locations on request, doing meet-and-greets at airports and walking travellers through every detail of the vehicle they’ve hired before it’s handed over to them. 2. The company’s fleet comprises a wide range of new, clean, well-maintained vehicles. Whether you require a small Chevrolet Spark or a sturdy Volkswagen Tiguan, a comfortable Iveco Discoverer Motorhome or a Ford Ranger 4X4, a manual Honda Odyssey - for your eight person family or an automatic Audi A1; 4 Seasons has got you covered. Though the company offers affordable rates, it certainly doesn’t mean they've compromised on the quality of car they provide. A well-presented vehicle, with comfortable and smooth driving, is a company guarantee. 3. Booking a car or campervan is incredibly easy. The new 4 Seasons website is streamlined for great user experience and makes 24-hour booking an absolute dream. Customers can hire a car in three easy steps: they just select the dates and locations for pick-up and drop-off, choose the vehicle they want and confirm the booking (if payment is made immediately, patrons get a discount). There’s no need to deal with anyone in the process, but if clients do require help or have any questions, they can quickly and easily contact the 4 Seasons team. 4. You can get so much more than just a car. Because 4 Seasons has collaborated with a tourism company, it doesn’t just hire out cars but can organise whole holiday packages on request. This is especially convenient for those renting campervans and motorhomes. That is, if you need assistance in planning your trip, the team will happily suggest tour routes, book accommodation/campsites and even make restaurant reservations for you. 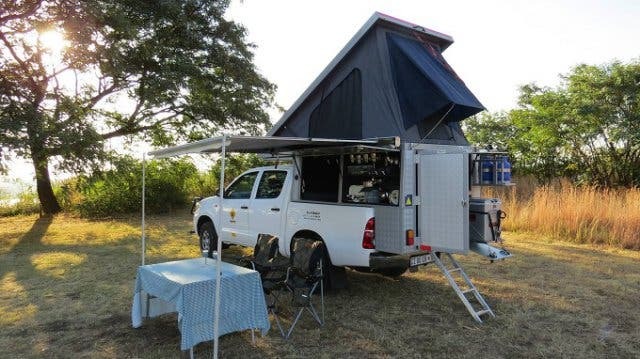 In addition, they’ll ensure your 4x4 is fitted with all the camping equipment you might need, including crockery, cutlery, outdoor chairs and tables, bedding, a toolkit and more. 5. When the company says that insurance is all-inclusive, they mean it. You don’t have to worry that after a little accident you might find out that you weren’t covered for the things you thought you were. The all-inclusive rate covers everything from windscreen chips and tyre tears to undercarriage scrapes and third-party damage. 6. Rental fees are competitive and kilometres are unlimited. Not only are the prices for hire already reasonable, but you can also take comfort in the fact that there are no hidden costs. The rate includes an unlimited number of kilometres, so you won't have to stress about being penalised for the distance you drive, but instead can relax and enjoy the smooth drive of your Mercedes Benz C200 or BMW 1 series. Long-term renters and regular patrons are also rewarded with the waiving of certain fees. 7. Customers get access to 24-hour roadside assistance at no extra charge. Because 4 Seasons only uses reliable cars, the chance that you’ll experience a breakdown or similar problem is slim, but if you do, you can rest assured you won’t be left stranded on the side of a road too far from home. 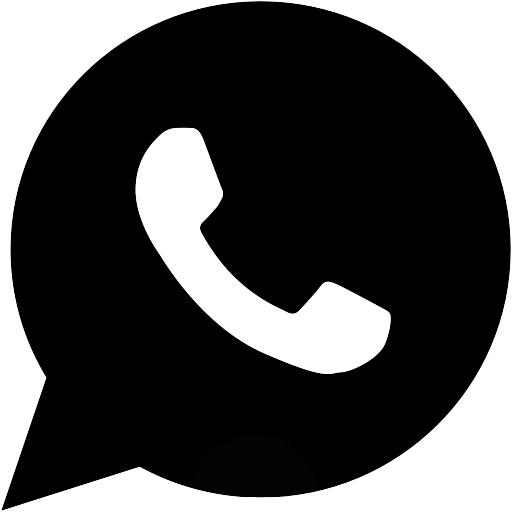 The company’s clients can quickly get help for free regardless of where they are in South Africa (or in the other countries that the business operates in) or what time of day or night it is. In possession of a valid driver's license (for at least two years). The rental of motorhomes is reserved for drivers21 years and older, while 4 wheel drive campervans are only available to drivers 23 years and older. In possession of a credit card (American Express, Diners Club and debit cards are not accepted). To book a rental car or 4x4 through this company, visit the website (www.4seasons-car-rental.com), call +27 (0)21 855 5691 or email rent@4seasons-car-rental.com.